Historic New Gallery SPARKS to Life! Home/Blog Post/Historic New Gallery SPARKS to Life! 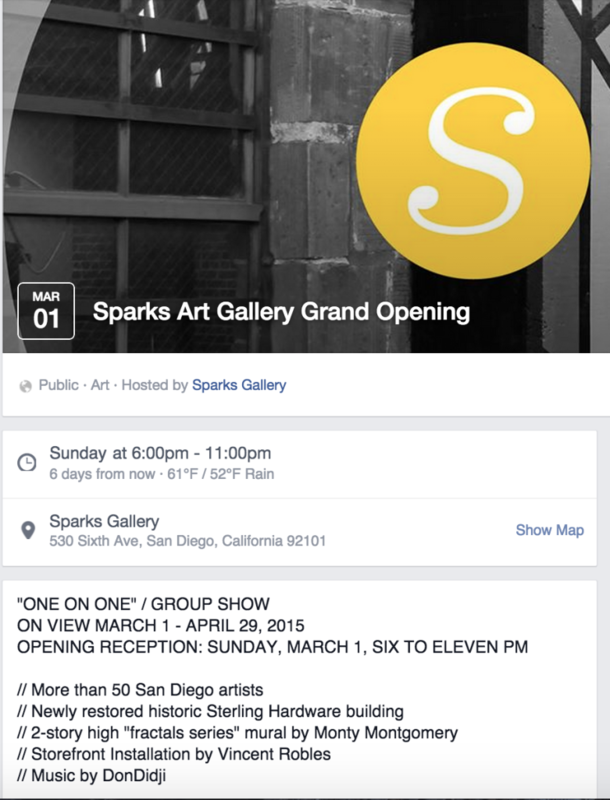 Announcing the re-opening of the Sparks Gallery located in the historic down town San Diego! The completely remodeled 1924 building retains the sense of the times, colors from the period, and quality of construction while being completely opened up to become an elegant contemporary exhibition space. The gallery boasts the Contemporary San Diego Greats- artists and artisans of national and international stature.